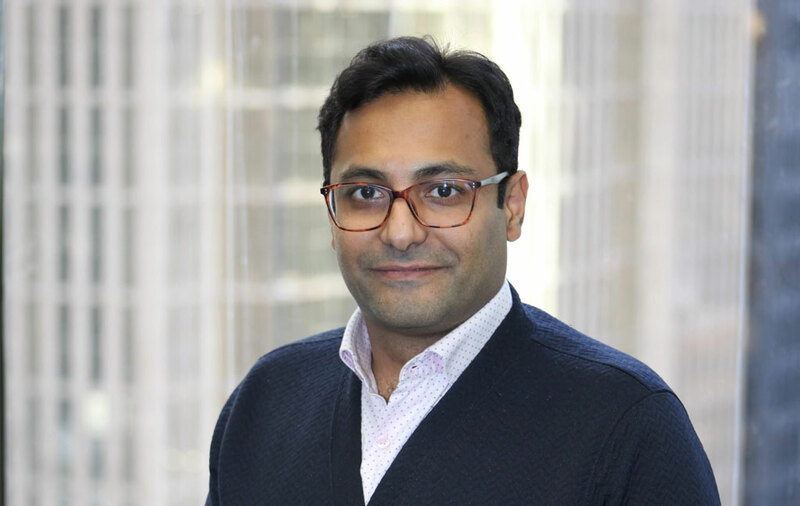 Imran Patel guides White Sheep’s global strategy and capital markets team with strong analytical, deal-structuring, and strategy experience together with a proven track record of results. He has over 15 years’ experience as a key strategist and investment analyst at a leading North American investment fund. Subsequent to his tenure at the investment fund, Imran relocated to the Democratic Republic of Congo (DRC) where he is advising (strategy and fundraising) fast growing companies in the financial services, agriculture, renewable energy, information technology, and telecommunications sectors across sub-Saharan Africa. Imran holds a Bachelor degree in Commerce from the University of Toronto, St. George College.